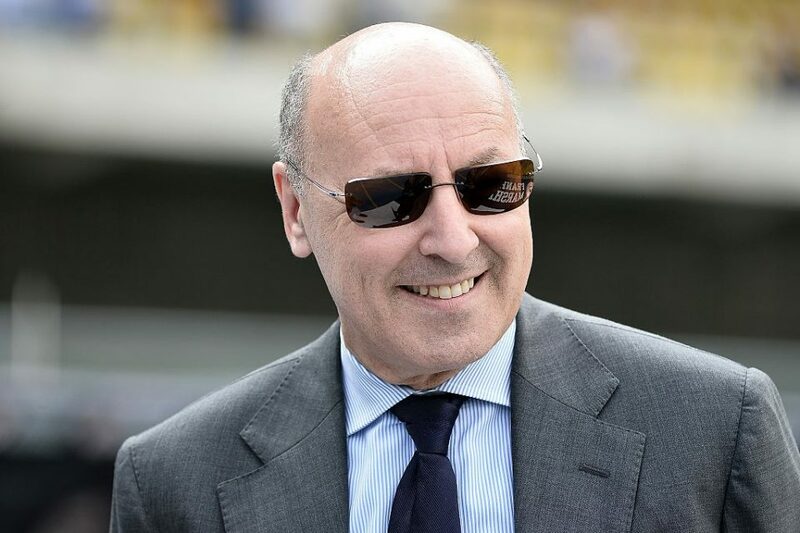 Inter CEO Marotta: "We Want To Improve Year On Year, Spalletti Doing As Expected"
In an interview with Radio Anch’io on Radio Uno, Inter chief executive Giuseppe ‘Beppe’ Marotta spoke on a range of Inter related topics, firstly how he has settled in. “I had some difficulty coming here, like it always happens when I switch from one club to another. Above all, I can guarantee experience. “As a club, we have the mitigation of having had a few owners in the space of a few years. Ironically it’s easier to succeed in the Champions League than Serie A, although we don’t have control over everything yet. He then spoke on Mauro Icardi’s future with the club and the chances of him leaving. A swap deal involving Icardi and Juventus’ Paulo Dybala has been mentioned in the media and Marotta had his say on the matter. Marotta proceeded to speak on the Summer transfer window. The future of manager Luciano Spalletti has been strongly discussed in the media and Marotta commented on this and the Antonio Conte rumours. “Luciano Spalletti is our Coach on full merit. 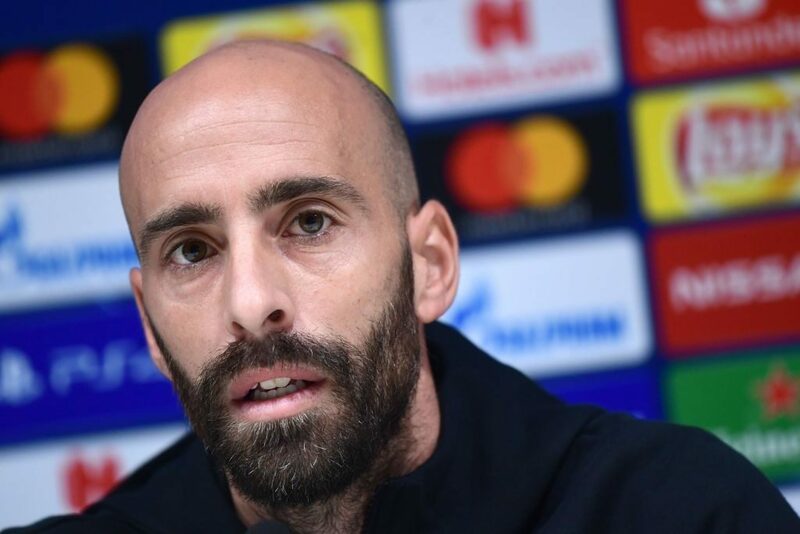 He has another two years on his contract and Inter are hitting their goals. The Coach is also certainly not at the beginning in this profession. We need to place our faith in him because he’s achieving the results that we expected of him. Marotta also spoke on the stadium situation. He concluded by speaking about VAR.